Spring is here and the majority of us would like to go outdoors and have an adventure, or go out on a camping trip with our spouse and children. The most significant challege that we are going to encounter is how we can carry all the stuff and all the humans! The most suitable option that we have is to employ a trailer or a recreational camper to hold all the stuff and things which we will want with us. When you’ve decided to go with a larger luxury camper or trailer, and would like to make use of a 5th wheel hook up, you’ll need to be sure you’ve covered every one of the bases. One of the major challenges that we will face is exactly how to make sharp turns securely and easily. You do not need to worry now. Reese Hitches has discovered a means to solve that dilemma with their new 5th Wheel Pin Box with Sidewinder Turret. The Sidewinder kingpin locking mechanism features a clearance as much as 20 inches, as opposed to the typical 9 inch clearance, enabling it to turn up to 90-degrees without any hassle. It also offers a quicker steering wheel response which helps make backing a lot simpler. The 5th Wheel Pin Box with Sidewinder Turret is made right here in the United States by Reese Hitches. It comes with all of the neccessary hardware for the purpose of a no hassle installation. This new Pin Box is available at Hitches 4 Less.com, where we feature all kinds of Reese Hitches. 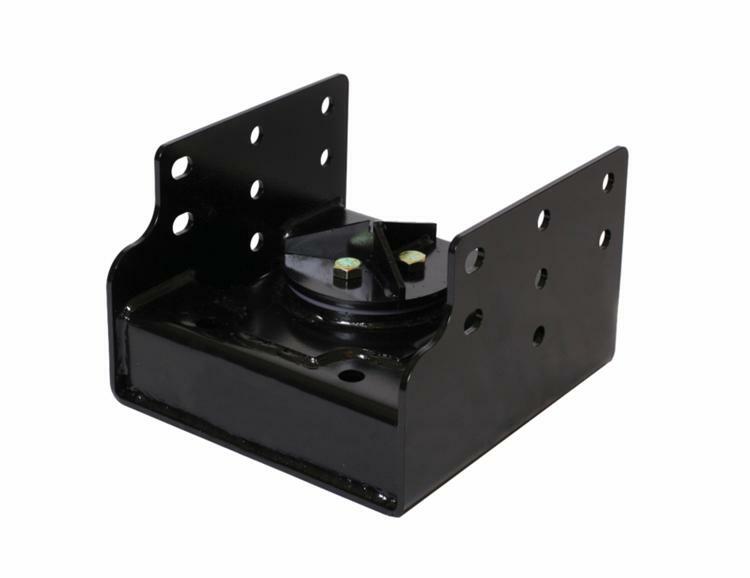 To find this use the specific part number for Reese Hitches, head over to Hitches4less.com and pick Hitches by Manufacturer. Then simply click Reese Hitches and enter the part number # 61300 on the search box below. It is as easy as that! And then get out there and start your adventures! This entry was posted on Sunday, April 17th, 2011 at 7:27 pm	and is filed under Reese Hitches. You can follow any responses to this entry through the RSS 2.0 feed. You can leave a response, or trackback from your own site.